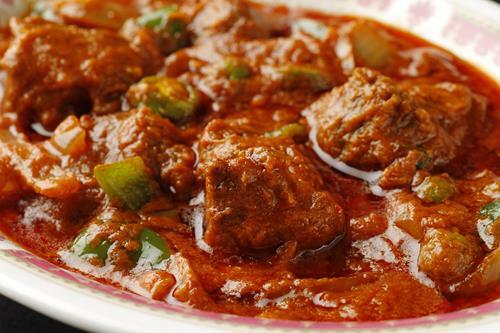 Ideal if you have never tried mutton. More flavoursome than lamb! 3kg in weight, the box will contain a roasting joint, chops and mince. It's not actually hairy, I promise - that's only David & Simon, The Hairy Bikers! Heat three tablespoons of the sunflower oil in a large heavy-based frying pan and cook the onions gently for 20 minutes, or until softened and golden-brown.